Ocala here as well, although I haven't had the time lately to get out and ride. Very disheartening to see posts on this Forum,4,5,6+ years old!! 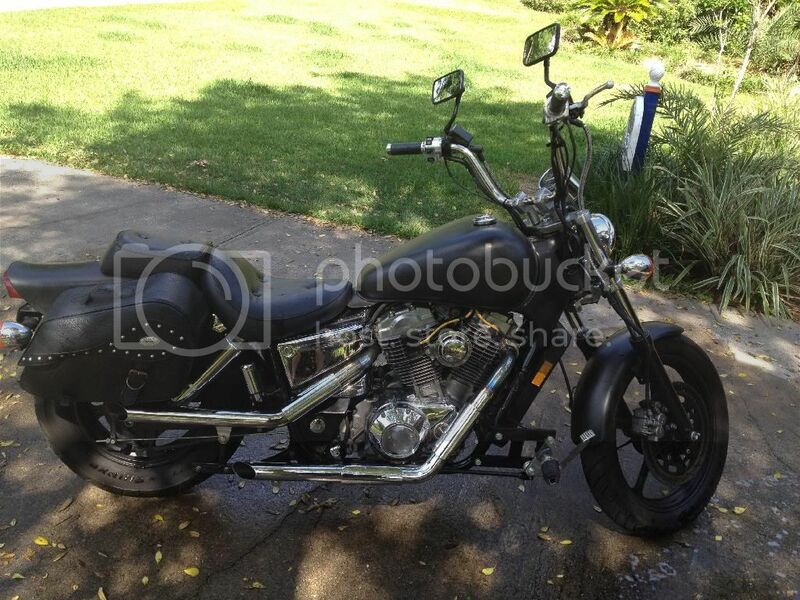 I'm not that far from Clermont...'98 Shadow 1100cc.